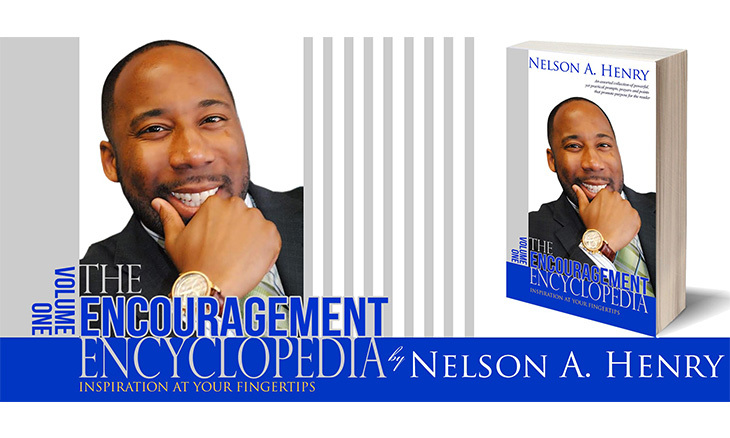 Detroit native, Nelson A. Henry, is a sought-after servant leader whose purpose and passion is to help others discover, develop and display their abilities in every area of their lives. For more than 25 years across diverse socioeconomic and cultural backgrounds, he has used practical principles that boost morale, foster inspiration and outline strategies for success. 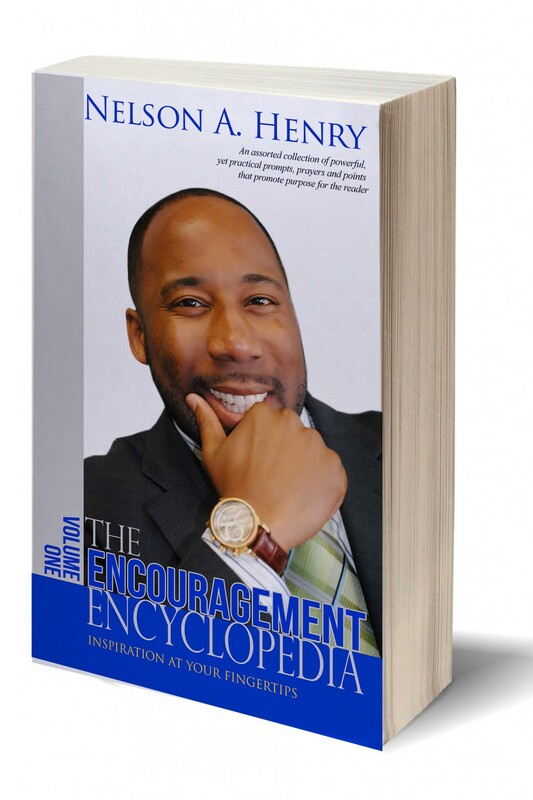 In his book, he motivates the reader to realize their dreams, know their worth, understand their purpose and calling, as well as trust and wait on God. Be prepared to purchase your autographed copy from the author himself, as he will be here on Thursday, April 11th.